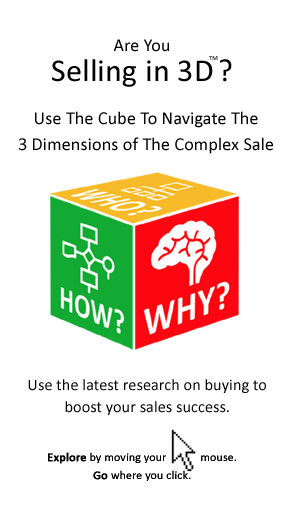 It is with just reason that buyers are skeptical of sellers and their ploys. The result is that they have developed a variety of means of keeping sellers in check. Silence is golden! – Be guarded in terms of sharing information with vendors regarding budget, timeline, criticality and your organizational chart. Don’t be so grateful! – Don’t fall for the special treatment and don’t feel indebted to the vendor for any trip, seminar, or event. Don’t drink and buy! – No matter how much you think you can handle your alcohol, never drink with a vendor. Maintain your own pace! – Don’t be encouraged to speed up, or slow down your process by the vendor. Set the rules of engagement! 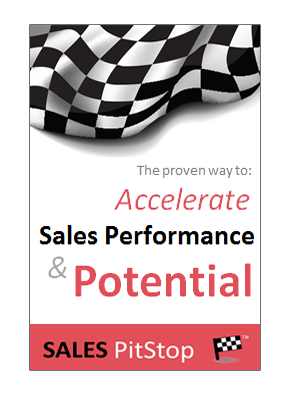 – Set out what contact with salespeople is appropriate at the different stages of the buying process. Thanks, but no thanks! – Ensure clear written policies with respect to vendor gifts.